India on tour of south africa. this is the last series for India before world cup 2011. 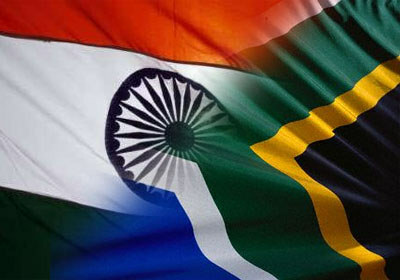 Check out fixtures schedule for India v South Africa series….